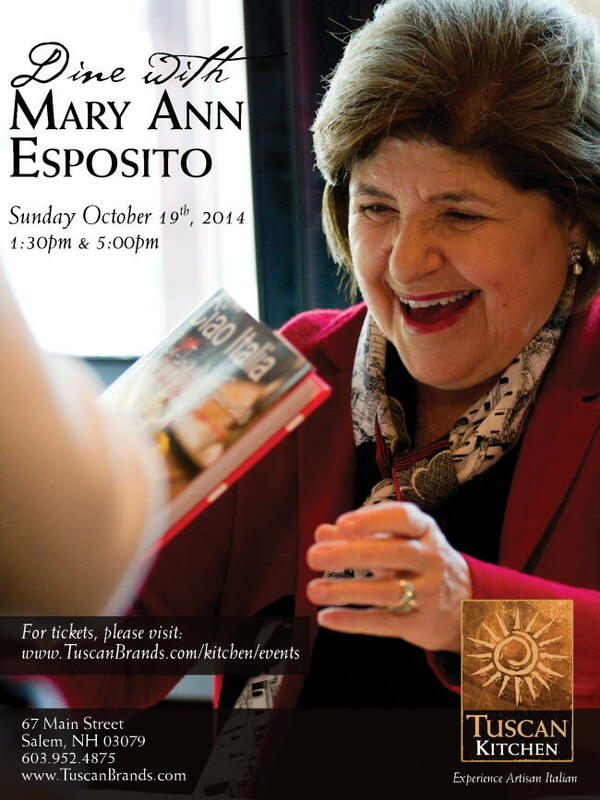 Join Mary Ann for dinner at Tuscan Kitchen in Salem, NH on October 19. 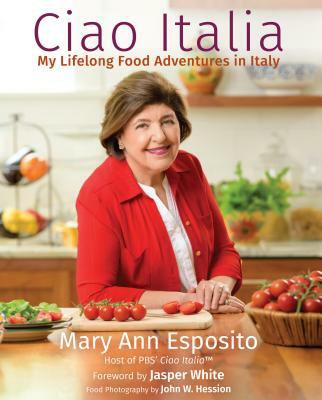 Each ticket includes a multi-course gourmet dinner (wine included) and Mary Ann’s hand-signed “Ciao Italia Family Classics” cookbook. Menu inspired from recipes in her cookbook. See menu below.